We're always looking for useful tips to share with you and today we have some good ones about ESD Control. The folks over at ACL Staticide have taken the definitions of the ESD Association and created a list of Top Five Basic Rules for ESD Control. Define the boundaries of the environment in which unprotected electrostatic sensitive devices will be present. This is the ESD protective area. Define the sensitivity of devices to be handled in the ESD protective area. 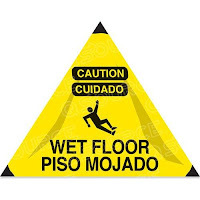 Do not contaminate the area with unnecessary non-static controlled materials. Establish a suitable static control program that both limits static generation to less than the damage threshold of the most sensitive device in the environment, and provides a safe, defined path for the dissipation of static charges. Audit the ESD protective area regularly to ensure that static control is maintained. Document the findings for future reference. 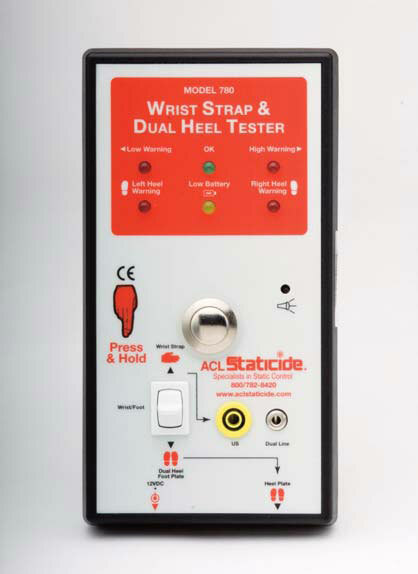 Our ACL Staticide section includes many excellent products in a variety of categories including: ESD-Safe Cleaners, Bench Grounds, Static Neutralizers, and more. So, if you're looking for an ESD-Safe Floor Finish, an ESD Tester, or even an ESD-Safe Trash Can, visit QSource.com and find your ESD Control solutions. And, as always, if you have further questions about any of these products, or about other ESD Control solutions, please feel free to call (800-966-6020) or email us and one of our expert associates will be happy to help you. Get an Extra 12% Off Brady Products – Just Two Days Left to Save! Two days! That's all the time you have left to take advantage of our special savings on Brady products. Don't let this chance to save an EXTRA 12% pass you by! QSource.com has more than 1,500 Brady products (including label printers, ribbons & labels, accessories & spare parts, facility signage, safety products, and more) already marked down with great savings. Now you can get an EXTRA 12% off Brady orders of $50 or more just by liking Q Source. It's simple, just head on over to our Facebook Welcome Page and, if you haven't already, like us. You'll get access to the coupon code for this offer and every special offer we post throughout each month. After you've added your Brady products to your QSource.com shopping cart, just enter the special savings code at checkout and you'll receive our special discount. 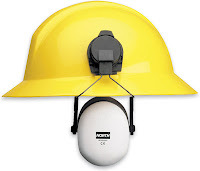 QSource.com's selection of North Safety products includes many ways to promote the safety of your employees. When it comes to hearing protection, we offer two main options from North Safety: earplugs and earmuffs. The two most important factors to look for in hearing protection products are the noise reduction rating (NRR) and comfortable usage. The NRR is the maximum noise reduction, in decibels (dB), achieved from using that particular hearing protection item. The higher the dB number, the more noise that is being cancelled. 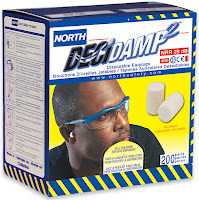 To provide the customer with the most accurate ratings, North Safety tests its hearing protection products at independent, NVLAP-certified (National Voluntary Laboratory Accreditation Program), third-party laboratories. 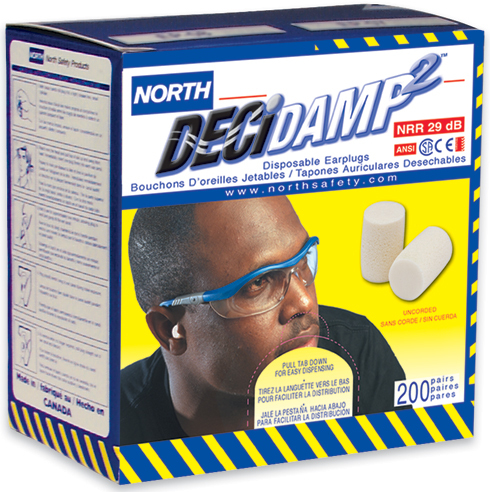 North Safety's DeciDamp2® Uncorded Earplugs offer an NRR of 29 dB and the North Safety Intruder Cap Mounted Earmuffs come in at a 24 dB NRR and both products were designed to be comfortable to wear. These impressive hearing protection products are powerful and inexpensive solutions for providing protection for your employees. 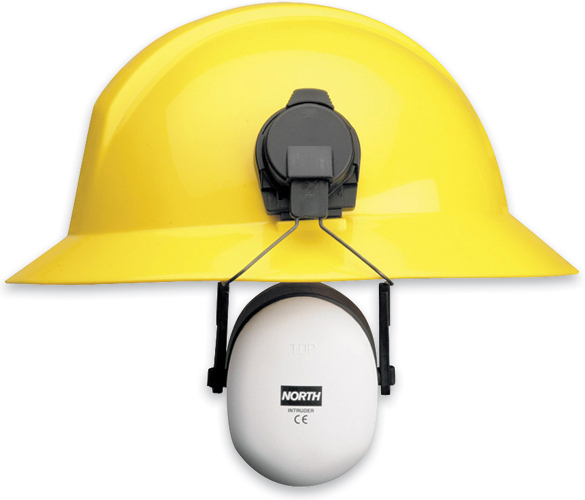 Please visit QSource.com to place your order, or if you'd like further information about these or other North Safety products, you can give us a call (800-966-6020) or send an email and one of our helpful experts will help you find the answers to your questions. Structured cabling can be expensive and highly labor-intensive to install, yet it is a critical component to any business' operations. One of the most important steps in preserving this investment is properly identifying your infrastructure. 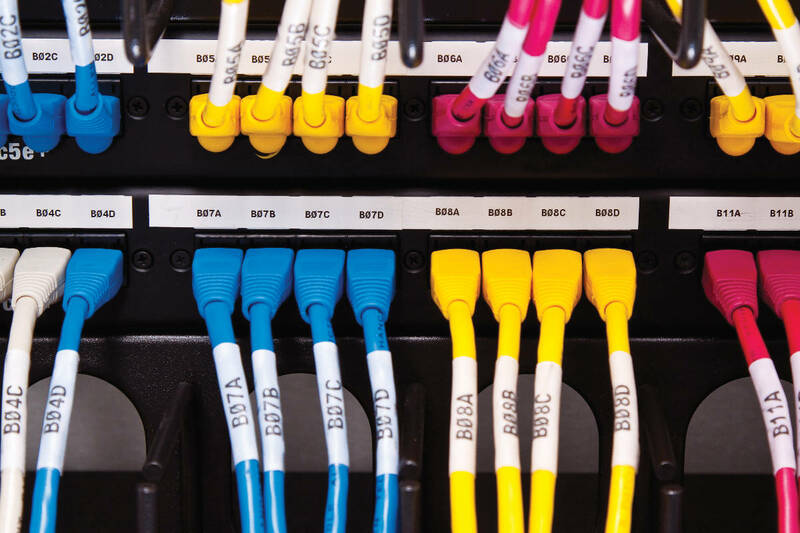 Like many companies, yours may be struggling with how to get started with cabling identification. Given the nuances of the industry and different preferences from installer to installer, there are a variety of options for identification solutions, from printers to label materials to software. How do you know what systems will work best for you? Where will the printer be used? How many labels will be needed—a few at a time or thousands in a day? 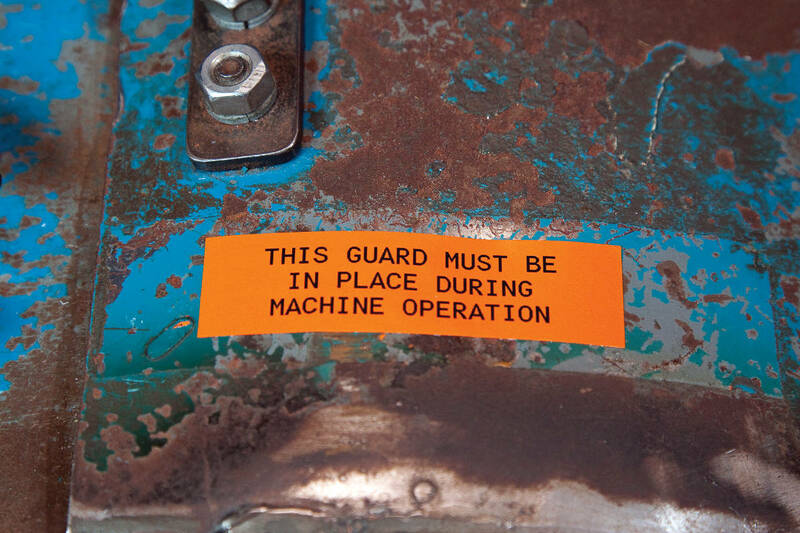 Where, and in what type of environments, will the labels be used? What are the items that will need identification (patch panels, cables, cable bundles, etc.)? Asking where a printer will be used helps narrow down whether the printer needs to be portable or stationary and how large it can be. 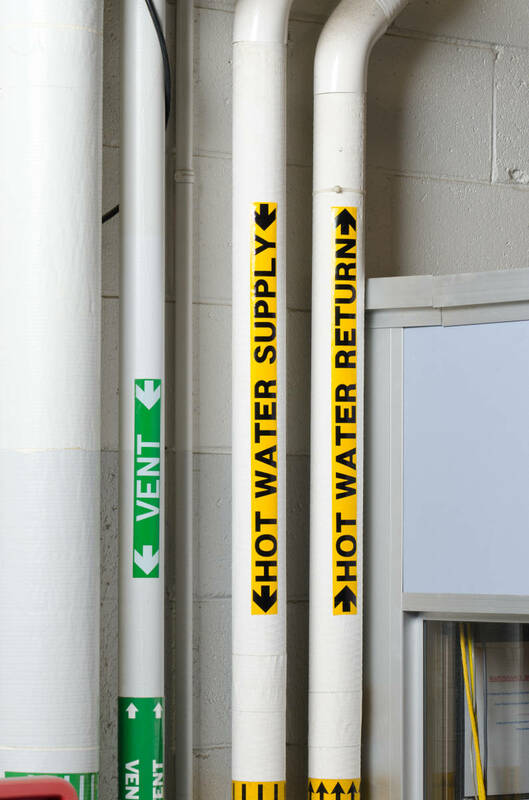 For some large projects in the cabling industry, labels may be printed in the office or warehouse by a "label guru" and then taken to the job site. If a lower volume of labels is required, or labels are needed on the spot, printing them on-site with a portable printer proves to be the best option. When developing a printer for the structured cabling applications, Brady looks at where the device will be used along with what features are needed. From this, we strike a balance between form factor and functionality needs. To increase long-term benefits, it's critical to also think about how adaptable you'll need the printer to be. One of the most powerful tools to make a printer adaptable is software. Label design features built into the software simplify the creation of complex labels. Optional software also lets users easily manage large amounts of data and create more detailed and complex labels. At Brady, when our team is developing new materials, these are all essential questions to answer. Self-laminating and cloth labels are best for labeling curved surfaces (like cables and pipes), while polyester is best for flat surfaces, (like equipment and hardware identification). There also are a number of customer-requested specialty label materials that are ideal for unique applications (examples include glow-in-the-dark and reflective label materials). While these materials may not be necessary for every customer or project, they might meet requirements for certain projects where it is necessary for the label to be easily seen in the dark or in low-light situations. For structured cabling projects, another aspect of adaptability is the printing network. Many companies want the ability to produce consistent, professional identification labels across multiple printing systems while also maintaining a clean and crisp look for their projects. If you will be using both large desktop printers and portable printers for a job, you want the labels to look consistent and seamless. Brady takes this into consideration so our latest portable printers offer the same variety of materials and label sizes as many of the desktop printers. A special thank you to our guest blogger, Annie Ropella, from Brady Worldwide. 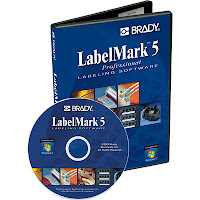 To learn more about Brady's Portable Printing Solutions, or to place an order for printers, labels, and accessories, please visit QSource.com's Brady Label Printers Department or contact us by phone (800-966-6020) or email. Our friends over at Hakko have an excellent Knowledge Base article about how to maximize the life of your soldering tips. To read the entire article, please visit the Hakko USA Knowledge Base. Sounds like good advice for long-lasting tip use. 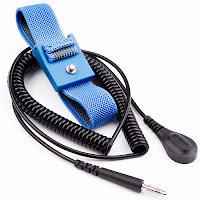 Q Source offers a fine selection of Hakko accessories to promote proper tip use and cleaning habits. And, when it is time to replace your tips, we have all of the quality Hakko tips you need to complete your soldering applications. For further info about Hakko soldering products, or to place an order, please visit our Hakko department on our Web site, send us an email, or give us a call (800-966-6020) and one of our expert associates will be happy to help. 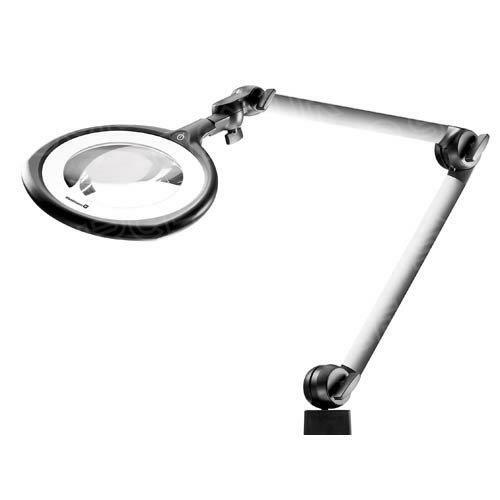 QSource.com's Departments Section helps you quickly find some of our most popular products and product lines. Currently featuring products from eight of our extensive list of manufacturers, our Departments Section is continually growing. 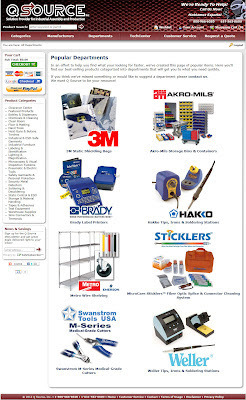 Right now in our Departments Section you'll find some of our favorite resources and application solutions from 3M, Akro-Mils, Brady, Hakko, Metro, MicroCare Sticklers™, Swanstrom Tools, and Weller. For example, if you're looking for Brady's new BMP51 Label Maker, you'll find it quickly and easily in the Brady Department under Portable Printers. Need a medical-grade cutter, our Swanstrom Tools M-Series Department has their complete line of unbeatable tools. In each department you'll find excellent products like these at competitive prices. And, as always, if you have further questions after locating the product solution you need, you can contact our helpful experts at 800-966-6020 or via email. Q Source has taken another step toward being your number one resource for storage, material handling, and Lean applications. 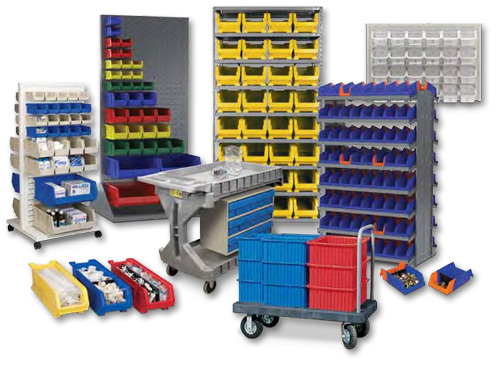 With the addition of an extensive selection of Akro-Mils shelf bins, hanging bins, and stackable bins systems, we're sure you'll find the perfect solution to all of your storage needs. Not only have we added hundreds of Akro-Mils storage products, but we've created an easy-to-navigate Akro-Mils Storage Bins & Containers Department on QSource.com to help you find all the information you need to make an educated purchase. From the Department landing page you'll find links to Akro-Mils AkroBins®, the Akro-Mils Easy Flow Gravity Hopper Bin System, the Akro-Mils ProHANGER® Long Parts Storage System, Akro-Mils Shelf Bins, and Akro-Mils Storage Bins. As you browse deeper into the categories you will see detailed diagrams, specs, and images about Akro-Mils' industrial/commercial storage solutions for shortening assembly times, maintaining accurate inventories, optimizing storage space, improving parts protection and supporting Lean practices for increased productivity and profitability. Akro-Mils bins are available in various sizes, colors, and ESD-safe options to create a complete material handling system. To learn more about these versatile, durable bins, or to make a purchase, please visit our Web site, give us a call (800-966-6020), or send us an email and we'll work with you to create the perfect storage solution to meet your needs. Akro-Mils has been creating storage and material handling solutions since 1947. 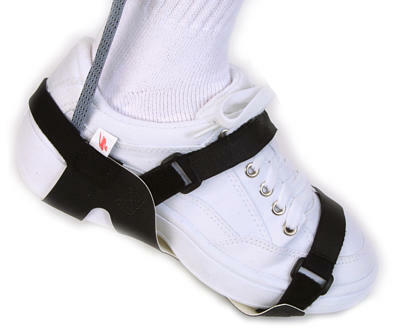 A Myers Industries, Inc. company, Akro-Mils is based in Akron, Ohio. 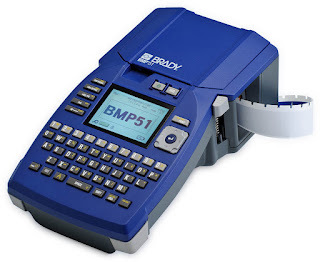 Brady Worldwide's (Brady) back with another member of their exciting portable printing family: The BMP®51 Label Maker. The BMP51 is innovative, fast, and compatible with an extensive choice of label materials. The BMP51 features the same great specifications and label material choices as the BMP53 (plus 58 new label cartridges), but the BMP51 has a display screen and keyboard that help get the job done faster and even easier. So, although they're not quite identical twins, the BMP51 and BMP53 are definitely cousins that share many of the same powerful traits that run in the Brady portable printer family. The first trait these portable thermal transfer printers share is the ability to help you work faster. The BMP51 prints at a speedy 1" per second. It also uses the hassle-free, top-loading, drop-in label cartridges with automatic label formatting that were new on the BMP53. The label cartridges can't be loaded incorrectly and with no manual calibration needed the user can get to printing right away. As with the BMP53, the BMP51 Label Maker also has several connectivity options to help you print faster. USB and Bluetooth® are standard on the BMP51, and through optional Brady network cards the printer can be controlled through Ethernet or WiFi. 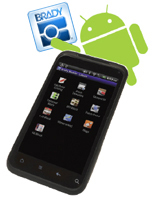 Brady's FREE Android® Apps, Brady Mobile Electrical and Brady Mobile DataComm, work directly with the BMP51's built-in Bluetooth connectivity and allows users to wirelessly create, edit, print, and save labels via an Android device. What distinguishes these two powerful printers is the BMP51's large, backlit display that shows exactly how the text and/or graphics will print. It also indicates battery level, remaining material, and more. And the built-in QWERTY keyboard helps users create labels quickly. * For a limited time: When you purchase a BMP51 printer and register it online at BradyID.com you will receive a FREE Li-Ion Battery Pack (an $85 value). 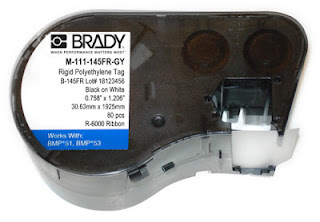 With the release of the BMP51, Brady is also releasing 58 new label cartridges compatible with both the BMP51 and BMP53 bringing the total number of label cartridge options for both printers to more than 190. These cartridges all feature the same ribbon and label materials in one cartridge design, "No Jam" technology, and a locking mechanism that prevents labels from retracting back into the cartridge. The BMP51, as with the BMP53, is a very versatile portable printer. Users can create, edit, and print a variety of label types via an impressive choice of creative options including Brady's FREE Mobile Apps and Brady's LabelMark 5 software. Brady has made it easy to find a BMP51 portable printing solution to meet your exact needs. The standard printer ships with a hard carrying case, a battery tray for AA batteries, a USB Cable, a Drivers CD, a Product CD, the Quick Start Guide, and one MC-1500-595-WT-BK label cartridge. Options for the standard printer package include an AC adapter, rechargeable Li-Ion battery pack, and the LabelMark 5 software. Each printer in Brady's portable printer family offers features to help the user print quicker and more conveniently. 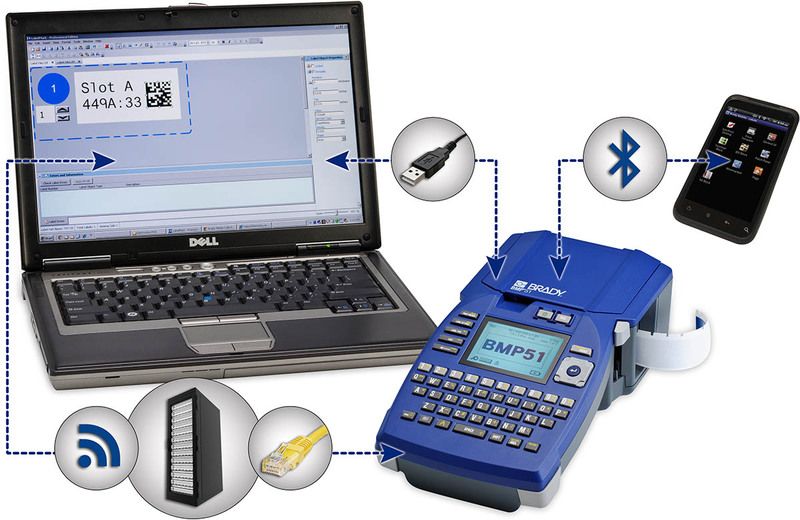 The BMP51 Label Maker does that and more and presents itself as the complete portable printing solution to meet most any needs. QSource.com is once again your number one resource for Brady portable label printing. We have the complete line of Brady BMP51 printers, starter kits, cartridges, accessories, and even Brady's 360® Printer Replacement Plan, all available right now on our Web site. So what are you waiting for? Click on over to QSource.com's Brady BMP51 Department and purchase your own BMP51 today! Or, if you have questions or require further information, contact our expert sales associates by phone (800-966-6020) or email and they'll help you select the exact BMP51 Label Maker package to help you get the job done. R&R Lotion, Inc., makers of industrial lotions, sunscreens, hand cleaners, and other quality products, released upgrades of two of their industrial antibacterial formulas. 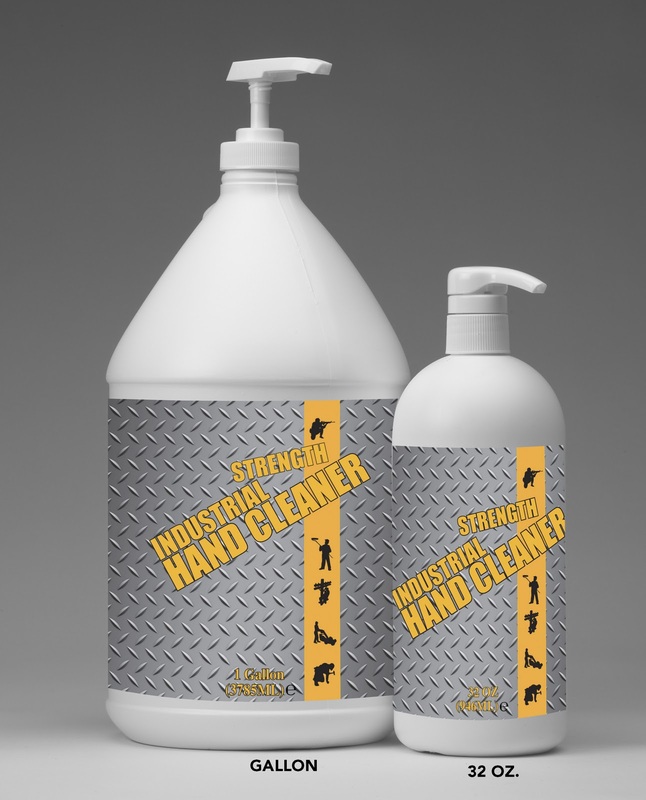 The IHC family of Industrial Antibacterial Hand Cleaners and the ISL line of Industrial Antibacterial Lotions now feature new and improved ingredients to better protect industrial workers' skin and hands. The R&R Lotion Industrial Antibacterial Hand Cleaner, available in 32 oz. and 1-gallon bottles, is excellent for daily use in harsh outdoor environments. Not only does it remove oil, grease, dirt, and grime, but it is formulated to protect against Escherichia Coli, Pseudomonas Aeruginosa, Staphylococcus Aureus, and Klebsiella Pneumoniae. 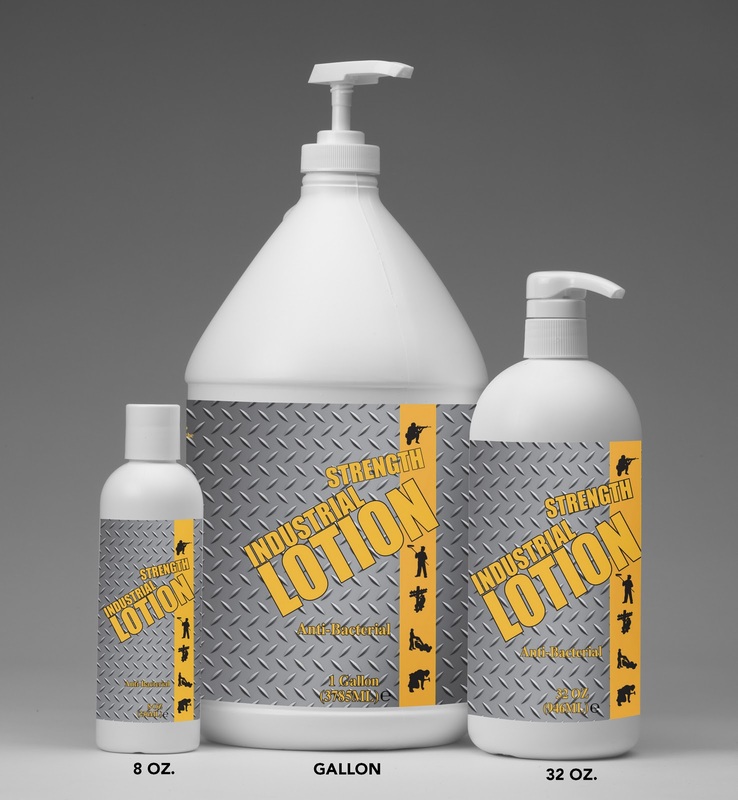 R&R's Industrial Antibacterial Lotion (available in 8 oz., 32 oz., and 1-gallon bottles) is targeted at workers who use their hands all day. Its extensive combination of ingredients, including Vitamins A, D, & E; aloe vera, jojoba, and blue agave, work together to moisturize rough, dry hands. They also act as an anti-aging/rejuvenating agent to relieve skin cracking, peeling, and roughness. In addition, this industrial-strength hand lotion contains an antibacterial ingredient aimed at killing germs and viruses. Other ingredients include: green tea, blueberry, grape seed, cranberry, pomegranate, raspberry, green coffee bean, strawberry, and açaí berry. 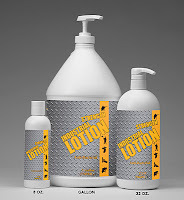 You can purchase R&R Lotion's Industrial Hand Cleaners and Industrial Lotions, along with a selection of other excellent R&R products, at QSource.com. Or for more information, please give us a call (800-966-6020) or send us an email. R&R Lotion, Inc. has manufactured hand lotions, hand cleaners, antibacterial products, anti-static sprays, blue anti-static-safe bottles, hard-surface cleaners, and industrial-strength sunscreens for 25 years. R&R Lotion is based in Scottsdale, AZ. For the entire month of February, you can take an additional 12% OFF orders of $50 or more of Brady products. Everything from label printers, replacement ribbons & labels, spare parts & accessories to floor tapes, facility signage, & safety products you'll save big in February! We have over 1,500 Brady items already marked down – and now you can save an additional 12%! All you need to do is head over to the Welcome tab on our Facebook page to get the coupon code. Have you been waiting to get the new durable BMP®53 or the versitile BMP®71 label printer or need to stock up on extra labels? 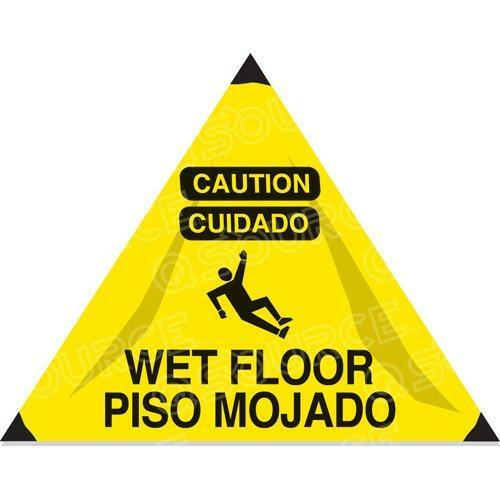 Maybe it's time you or replaced that peeling floor tape in your facility or posted some new safey signage. You won't find lower prices on Brady ID products anywhere else – and now with an extra 12% off, Q Source is your Brady Resource!